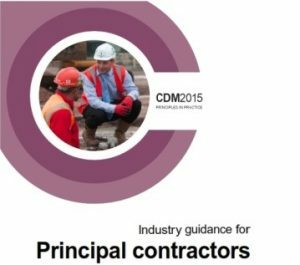 CDM Regulations 2015 apply to all construction projects undertaken by Raxel. 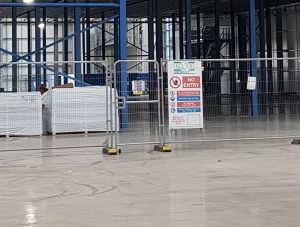 The key aim is to focus attention and encourage everyone involved in a project to work together to ensure that Health and Safety is integrated, co-ordinated and managed throughout all stages to reduce the possibility of accidents or incidence of ill health. The client has substantial influences and contractual control over the way a project is run and is made accountable for compliance with requirements, as set out by the Health and Safety Executive. However, the Regulations also recognise that many clients know little about construction health and safety, so clients are not required or expected to plan or manage projects themselves. Raxel is fully committed to safety and working closely with clients. 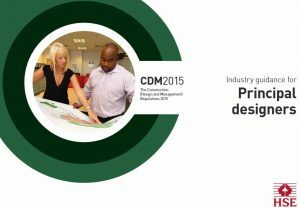 We will ensure all CDM requirements are fulfilled and will act as Contractor/Principal Contractor, subject to early involvement and project requirements. Raxel can appoint a principal designer to overlook any appropriate project. All our Engineers are CDM trained and hold the appropriate levels of safety knowledge for the project being managed.